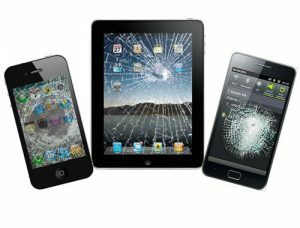 For all your Tablet, Phone or Ipad repairs give us a call for a quotation on (01603) 437768 or for more information please visit our sister site using the link on Iphone Ipad and Tablet Repairs Norwich and Norfolk Page. 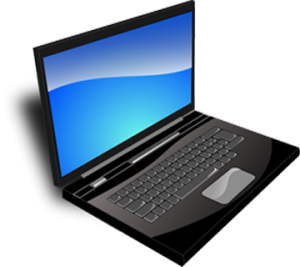 Most Computer and Laptop issues can be fixed by using our remote support service, please give us a call for your support today. Having Problems with your computer or Laptop? 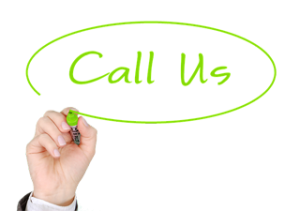 Have us remotely connect to find and fix your issues.